Get ready to drool! 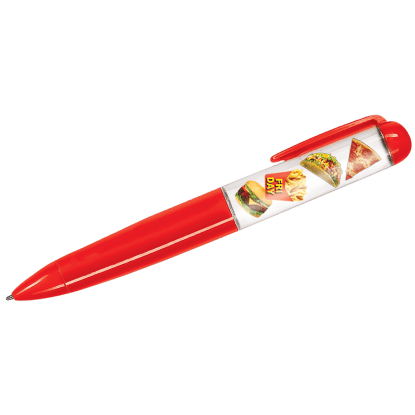 Our small junk food stickers feature some of your all-time favorite foods. 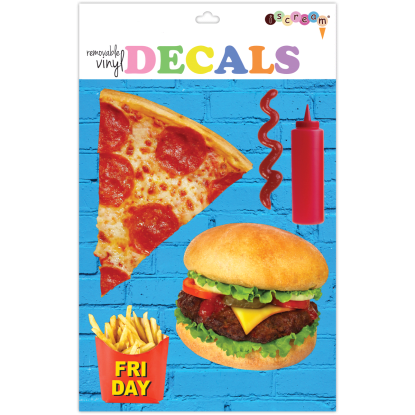 Whether you're craving pizza, burgers, or french fries, these removable decals will make your day!